What is the form about? A dozen questions determine the eligibility of the project, of its initiator and partners. When to apply? The call for projects form is open for about 1 month starting with the beginning of the calendar year. To be kept informed of the opening of the call, subscribe to the newsletter. What is this step about? You describe your request in the case file.  The file is provided by SEED Foundation after the initial step of the form. It allows the thorough review of your application. What is the case file composed of? Documents relating to the French holder: certificate certifying the eligibility for the sponsorship regime, statutes, extract from the OJ, latest activity report; documents relating to the African carrier: letter of commitment, extract of the OJ, statutes; project-related documents: the project file completed with about 30 pages, the logical framework, the timeline, the estimated budget and the financial plan. What is the role of the Selection Committee? The Committee reviews the short-listed files and assesses the proposals. What is the role of the corporate sponsors? Following the selection of projects by the Committee, corporate sponsors and their employees vote for their favorite project. How many projects are eventually supported? On average, 3 projects are selected every year with an average budget of 45,000 € per project. Contracting: The partnership agreement is signed as soon as the partnership monitoring documents are validated. Contractualization triggers the first payment. Regular reports: Regular reports enable the Fund to monitor the projects and the use of funds. 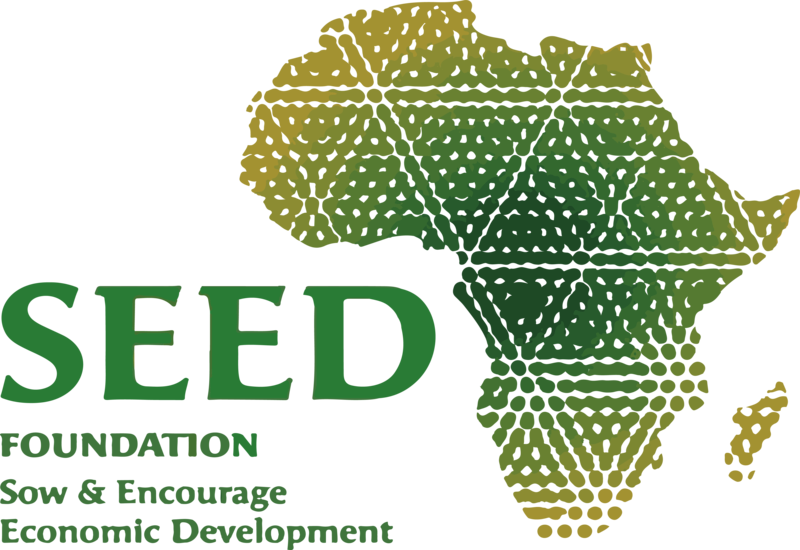 Monitoring and evaluation: SEED Foundation and the project leader jointly set clear targets and key performance indicators to measure field results. Field visits: Every year SEED Foundation and its corporate sponsors visit the supported projects. These field visits bring a fresh look at the project and strengthen the partnership between SEED Foundation and the key stakeholders of the project.